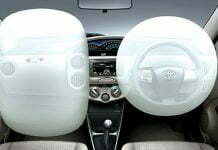 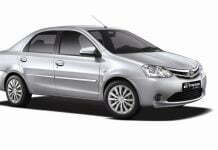 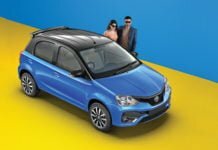 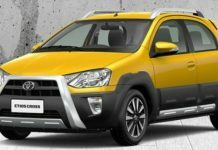 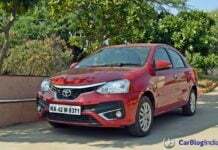 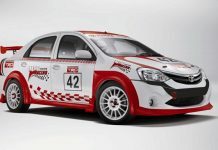 Toyota Etios and Liva might get a major update soon! 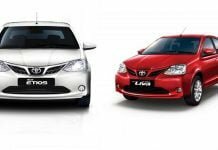 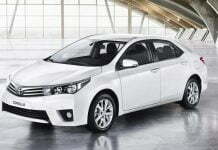 Currently running high on the success of the Fortuner and Innova, Toyota might soon provide a major upgrade to the Etios sedan and Liva hatchback soon. 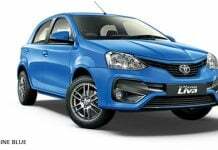 New 2016 Toyota Etios Liva Launched; Prices Start at- Rs 5.24 lakh!